Maybe he's born with it? Or maybe, just maybe it's Mastacare! Developed by the Masta brand, Mastcare will help you protect and care for your dog. 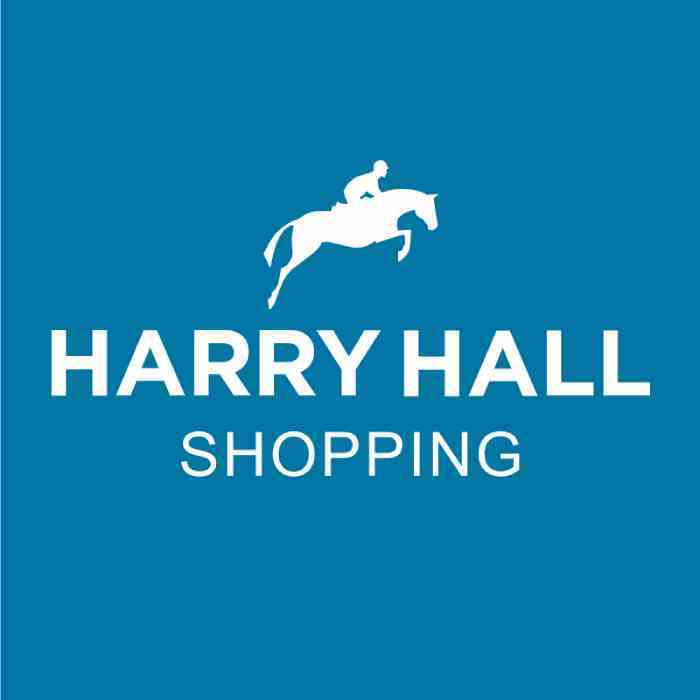 Harry Hall is an online shop where you can buy all your essential dog items, Mastacare is part of the Harry Hall family and we’re pleased to introduce our range of dog health products for your dog. The products in our dog health range will protect and care for your dog, giving you peace of mind that the products you’re using have been specially developed to help maintain a healthy skin and coat. Included in the range is itchy dog lotion, medicated dog shampoo, dog deodorant and dog anti chew spray. The Mastacare medicated dog shampoo is ideal for dogs with problem skin, it is a mild non-irritant shampoo that contains coconut, rosemary and refined cade oil. To accompany the medicated dog shampoo, we have the itchy dog lotion which can be used to help soothe scurfy and irritated skin. We all worry about the smell of our dog and to combat a smelly dog we introduce our dog deodorant! This dog deodorant can be used on dogs, bedding, on carpets or in kennels. It is a talc-based re-odorant to help remove odour and freshen up your dog’s coat. This dog deodorant is fragranced with vanilla, rose and pine needles. The final product in our dog health products range is the dog anti chew spray, this can be used to help prevent chewing, licking and biting of furniture. For advice on dog health products for your dog please contact the team at Harry Hall for advice on 01274 711 100.